Everyone in my household has been continuously sick for the past 2 months. My father recently reminded me to always keep our honey and onion (I occasionally add garlic, ginger, and lemon) cold/flu remedy on hand. This home remedy is miraculous! 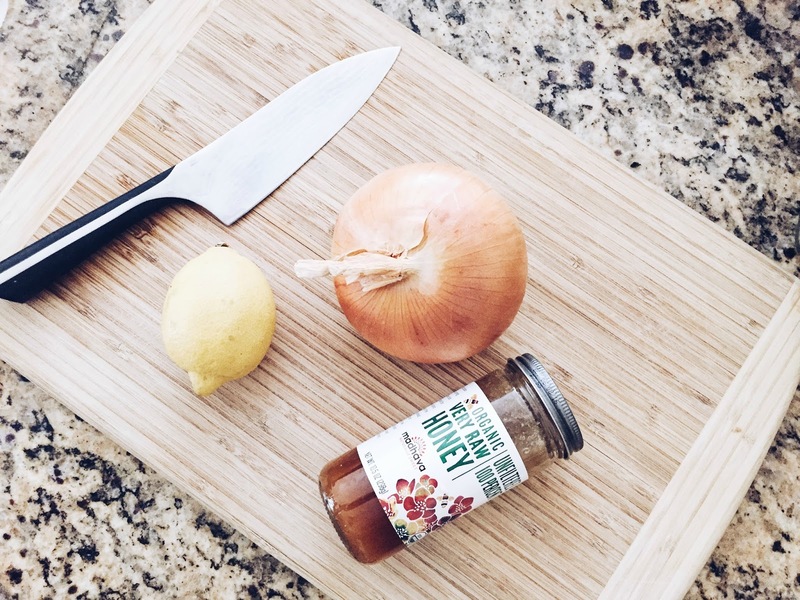 It's simple, place honey and onion (and optional ingredients) in a glass container and let it marinate on the counter for an hour and then refrigerate. One batch lasts a few months refrigerated. Try to use raw honey, though any honey will do. Children older than 12 months can have a teaspoon but older kids and adults can pretty much chug the stuff. Honey contains dietary antioxidants, carbohydrates, sugars, acids, proteins and minerals, according to the National Honey Board, or NHB. Honey may also fight bacterial infections thanks to its antimicrobial properties. Although all honey can fight bacteria, you'll get more antioxidants from buckwheat honey than the more common clover honey. Although most colds and flus are caused by viruses, honey may help banish those pesky few respiratory infections caused by harmful bacteria. Reduce cough and throat irritation. Honey helps with coughs, particularly buckwheat honey. In a study of 110 children, a single dose of buckwheat honey was just as effective as a single dose of dextromethorphan in relieving nocturnal cough and allowing proper sleep. Honey contains a variety of vitamins and minerals. The type of vitamins and minerals and their quantity depends on the type of flowers used for apiculture. Commonly, honey contains Vitamin C, Calcium and Iron. 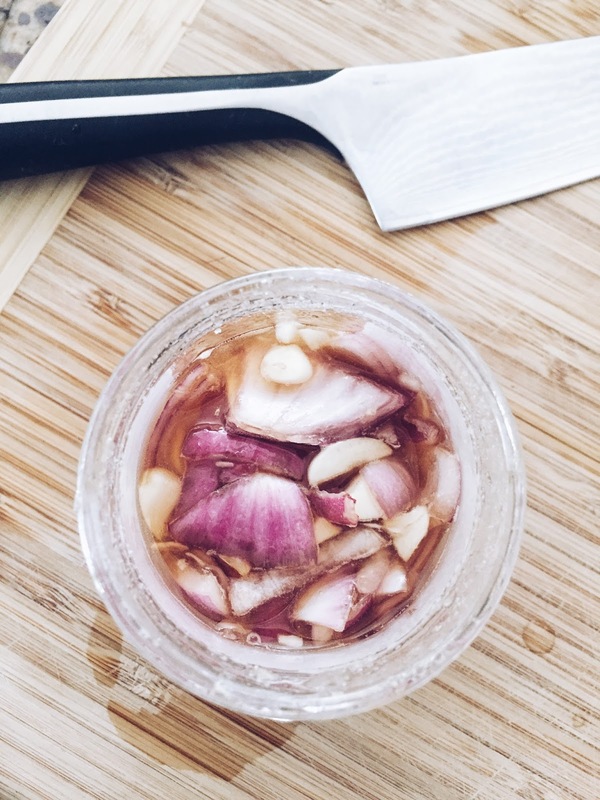 It's simple, honey and onion in a glass container and let it marinate on the counter for an hour and then refrigerate. One patch lasts a few months refrigerated. I also add garlic and ginger for additional medicinal kick. Try to use raw honey though any honey will do. This can be used as a preventive measure or used while sick. Kid's older than 12 months can have a teaspoon but older kids and adults can pretty much chug the stuff. Probiotic: Some varieties of honey possess large amounts of friendly bacteria. This includes up to 6 species of lactobacilli and 4 species of bifidobacteria. Antioxidants: The nutraceuticals in honey are very effective for the removal of free radicals from the body thus improving our body immunity. Honey should never be given to babies less than 1 year old, according to the National Honey Board. Babies, they warn, haven’t developed a tolerance for a particular strain of bacteria called “Clostridium botulinum” found readily in nature and in some varieties of honey. As a baby’s “intestinal microflora” develop, she gains the ability to tolerate the toxin this particular bacteria produces as it’s digested. The idea that onions may ward off disease through their potent therapeutic properties extends back thousands of years. 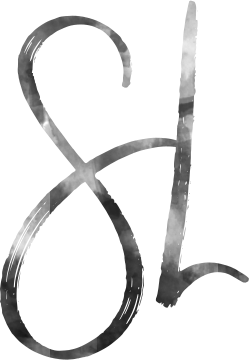 High in sulfuric compounds such as thiosulfinates, sulfoxides, and other odorous cysteine sulfoxides. The thiosulfinates in onions are responsible for their potent properties and have even been shown to kill off salmonella and E. coli. Sulfuric compounds also play a role in cancer and heart disease prevention, and therefore act as a great immune-boosting food for general disease prevention. Onions are also extremely high in the antioxidant quercetin. Quercetin helps the body fight free-radicals, and boosts the immune response. A study from the British Journal of Nutrition showed that individuals who ate foods high in quercetin (onion soup was used in the study), had better immune responses and less likelihood for cardiovascular disease. Ginger: Ginger improves the absorption and assimilation of essential nutrients in the body it also clears the ‘microcirculatory channels’ of the body, including the clearing your sinuses that can flare up seasonally or during colder months. Garlic: For colds and flus, it also provides decongestant and expectorant effects. 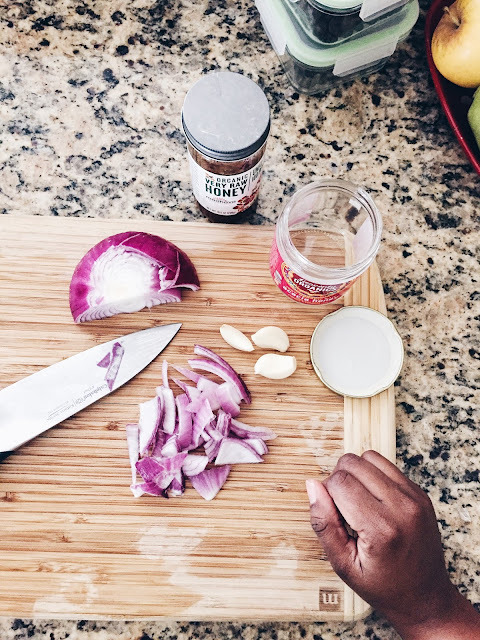 While none of garlic’s components have been isolated by science as the sole explanation for garlic’s flu-busting effects, vitamin C, a slew of enzymes, and minerals such as sulphur and selenium, definitely play a role. Lemon: Loaded with vitamin C, lemon (or lime) juice is reported to decrease the strength of the cold and flu virus in the body and reduce phlegm.